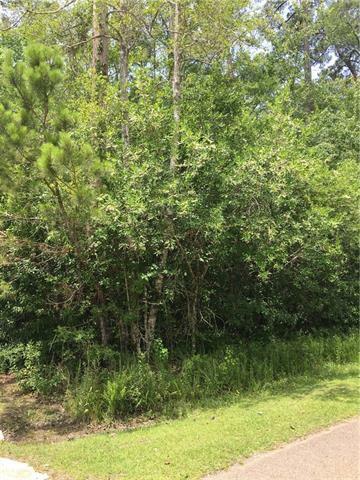 Perfect site for the dream house you've always wanted!! 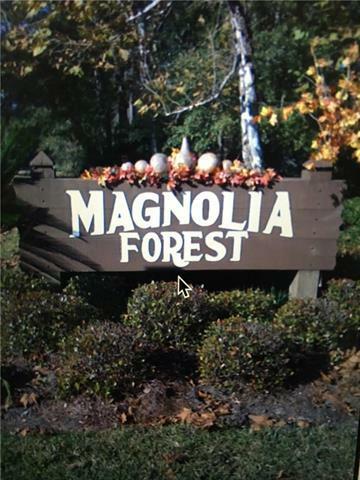 One acre lot in beautiful Magnolia Forest subdivision. 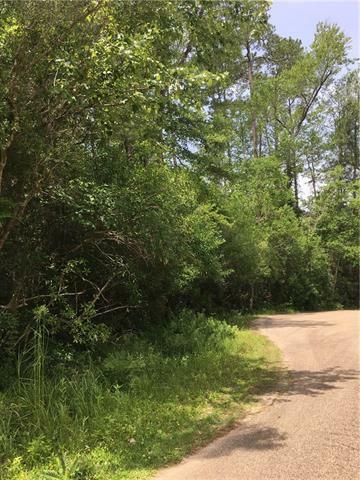 Quiet and serene setting on a cul de sac lot. Conveniently located to I-12 and I-59...a commuter's delight. 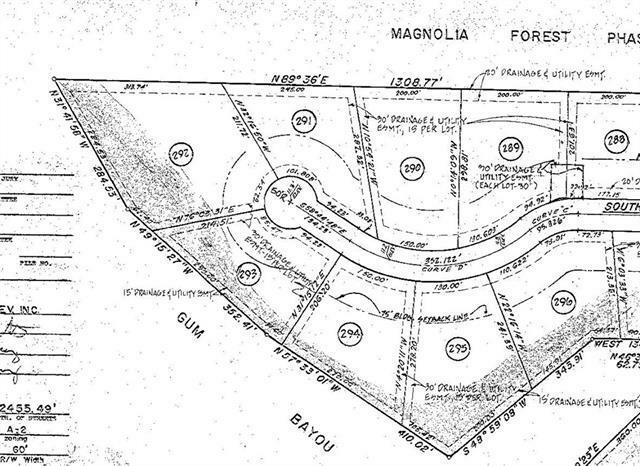 Not many lots left in this subdivision. Get in on the opportunity to build your dream house NOW! !